Let’s review the 6 must-wear fabrics for Fall/Winter 2009! As with the first post, I hope you can find at least one fabric that you’d like to wear during the season! For this fall/winter season, velvet has received a makeover! The velvet of this decade is everything you liked about the 80’s/90’s versions, but simpler and more feminine. My recommendations for wearing velvet are to stick to one velvet piece per outfit and stick with darker, richer colors or black. Want more information/inspiration? 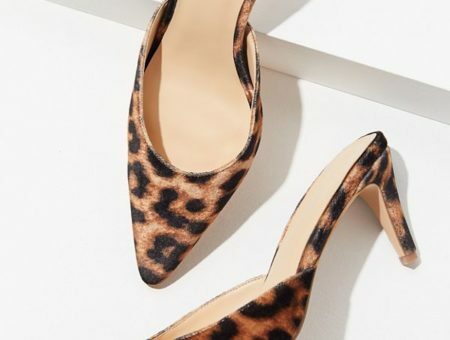 Check out this great article by WhoWhatWear! Knitted garments are really in for fall and winter, specifically super chunky knits. 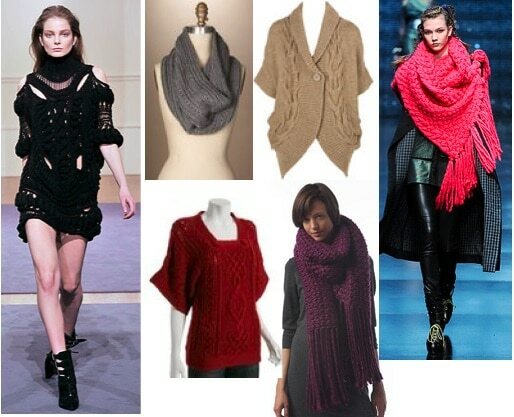 The best way to try out this trend would be to try a chunky scarf! However, accessories aren’t the only way to go. Keep your eyes peeled for knitted dresses and sweaters! Cozy! 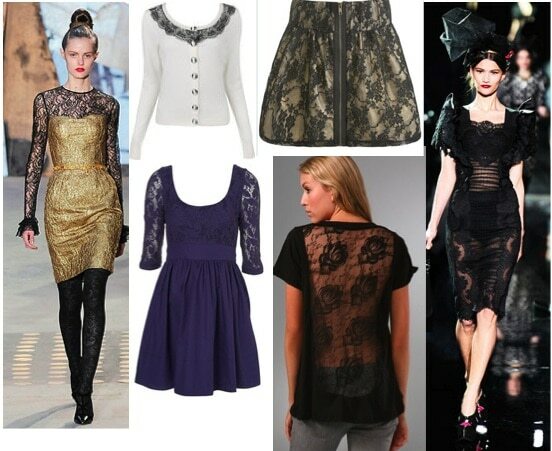 This season, lace will be an accent to artsy pieces. 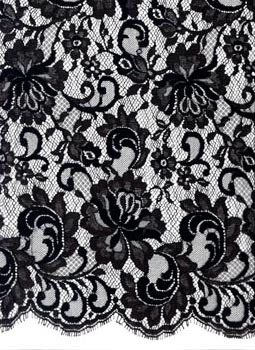 Lace for this season will manifest itself in one of three categories: chantlilly lace, richelieu embroidery, or sequined embroidery. Which look do you like best? Leather and faux leather are back for another season! Throwing on a leather or faux leather jacket is definitely the easiest way to add a little edge to your effortlessly chic fall/winter look! However, if you already have a leather jacket, or if this type of jacket isn’t your thing, try a leather dress like Kate Moss! This season, silk will be accompanied by draping and either subtle metallics or rich gemstone colors. Look out for both high sheen and eggshell gloss looks this season! These elements will add to the feminine undertone that silk naturally bears. I think silk is a great option for any fancier dresses you may need for holiday parties! Tweed has a down-to-earth vibe this season. Much of today’s tweed is being generated by recycled yarn, so if you’re into eco-chic, this might be a good fabric for you to look into (depending on the manufacturer, of course). 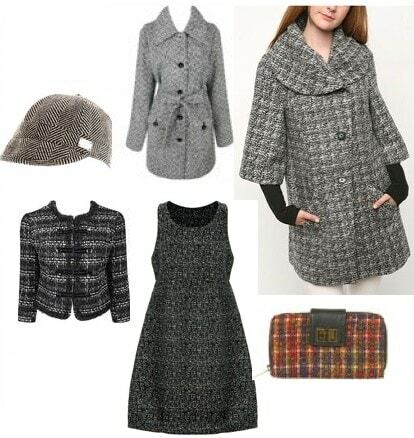 Tweed will provide a great back-to-basics look to your winter wardrobe. Now that you’ve become an expert on smart fabrics, what do you think? 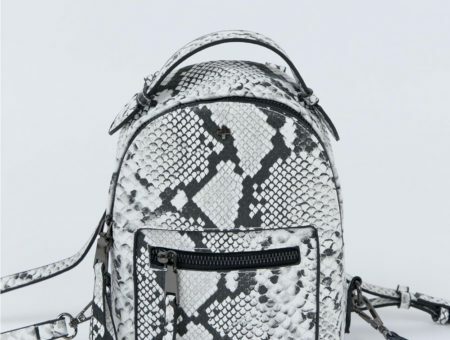 Will you wear any of these textiles this fall or winter? Which is your favorite? How do you wear “smart fabrics” in your everyday wardrobe? Tell me with a comment! Previous Would You Wear… a Bib Necklace? Next Would You Wear… Statement Headbands?